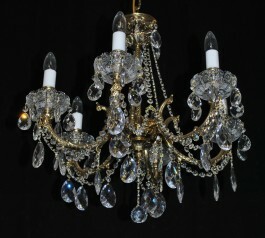 The 6 Arms Cast brass chandelier with hand cut bobeches. 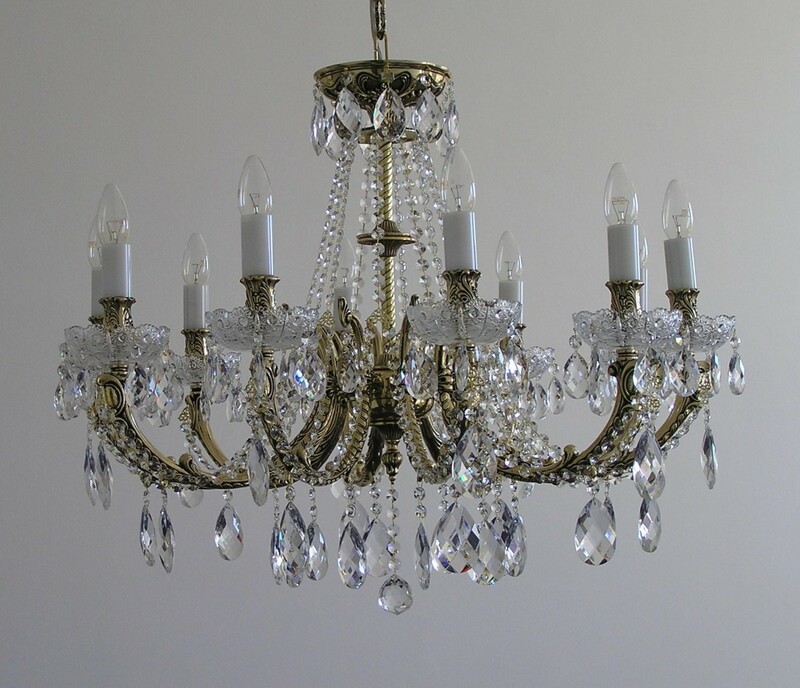 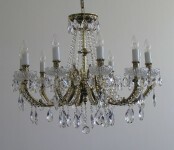 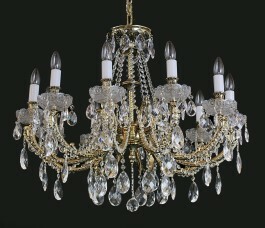 Cast brass chandelier with hand blown and precisely hand cut bobeches - PK500 lace cut on lead crystal glass. 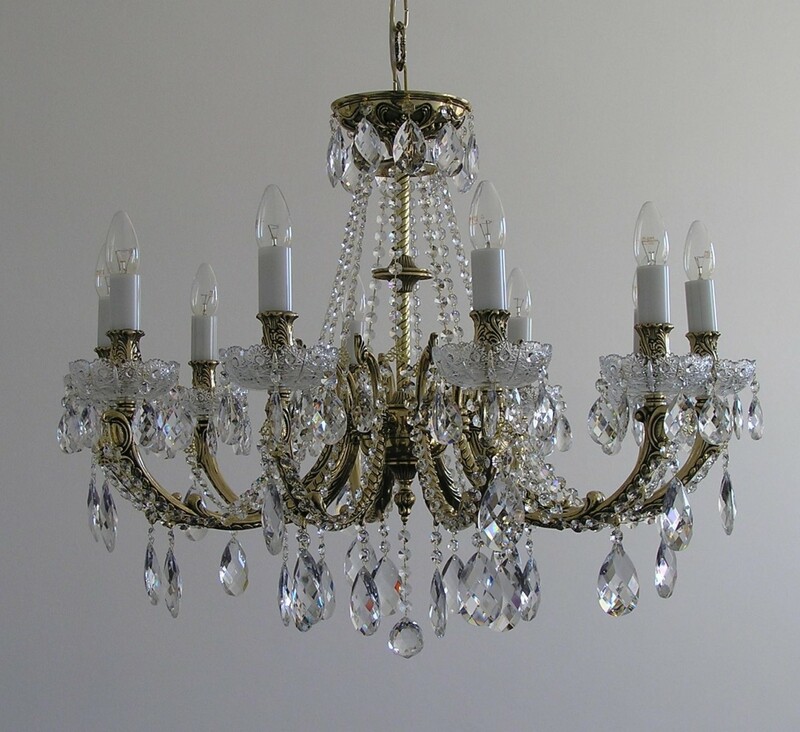 Trimmings: Cut and polished crystal almonds. 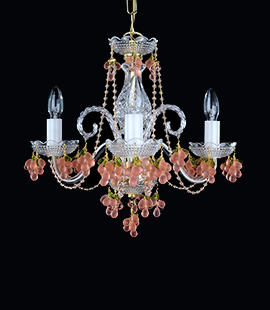 The chandelier comes with 0.5 m casted decorative chain and ceiling rose. The maximum time for sending: 21 days.